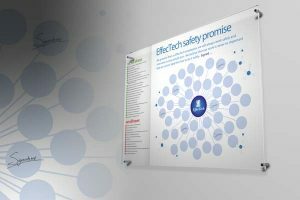 The safety of customers, staff and other stakeholders is always EffecTech’s highest priority when delivering its services. The company is committed to maintaining a safe working culture and environment. EffecTech is a member of the British Compressed Gas Association (BCGA).